Time for a new ancestor! 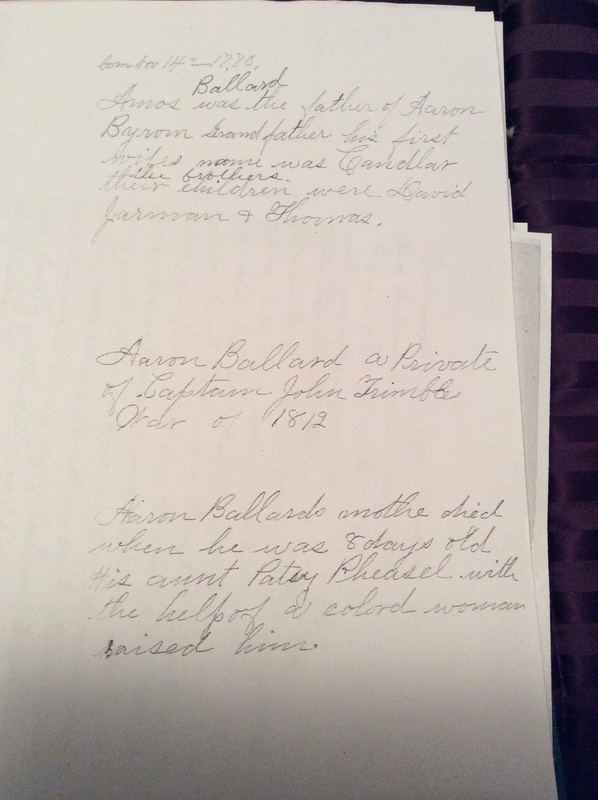 Aaron Ballard is my 3rd-great-grandfather on my mother’s paternal side. I start with him because I know the lineage from him to me and have proven it. 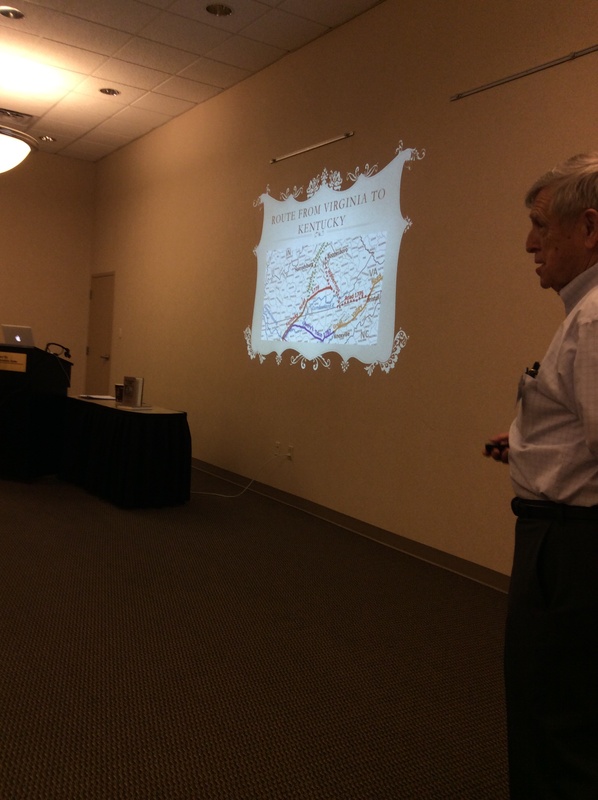 Before he came to live in Indiana, he lived in the southwestern Virginia/northwestern North Carolina area in the late 18th century/early 19th century. I know little about him during his childhood years. I do know that his mother, Elizabeth Feazell (many different spellings of her surname, I usually stick with Feazell), died 8 days after giving birth to him. He was then raised by his “Aunt Patsy Pheasell” and the help of a black woman. The Feazells, I know, lived in/around Bedford County, VA. My assumption is that Aaron’s father, Amos, left his son with his late wife’s family. “Aunt Patsy Pheasell” I believe is Martha Sinkler/Sinclair who married Elizabeth Feazell’s brother Aaron in 1802. Piecing all this together, I wonder if Amos Ballard met Elizabeth Feazell through her brother Aaron. Aaron Ballard was born 1 January 1796, possibly in North Carolina. From that time until he enlisted as a private in the War of 1812 I don’t know what his life entailed…my guess living on the homestead of Elizabeth Feazell Ballard’s father, Jacob. He enlisted as a private in the War of 1812 on 1 August 1814 at Grayson County Courthouse in Virginia, serving in the 7th Regiment of the Virginia Militia Brigade under Captain John Trimble, honorably discharged on 22 February 1815, never seeing battle. All of this information, and more, is available on the War of 1812 pension records, which is why I support getting all of these records digitized and available. From his discharge, I’m not sure where Aaron went. He is not enumerated on either the 1820 or 1830 census that I can tell, at least not under his name. I’ve talked about family stories before (here), and this is the family story I first found when beginning my research on Aaron Ballard. He had been married before to a woman by the last name DeWitt in Logan County, KY, but his wife had died in the first few months of their marriage. I took that at face value until I decided to find out more about his first wife. A quick search of the 1820 census shows no DeWitts in Logan County, KY, in 1820. However, on 21 December 1822 in Logan County, KY, Aaron Ballard married Elizabeth Witt. I found she was most likely the daughter of Robert Witt, and that the Witts had originally been in Bedford, VA, through a family group sheet online created by a descendant of the Witts. 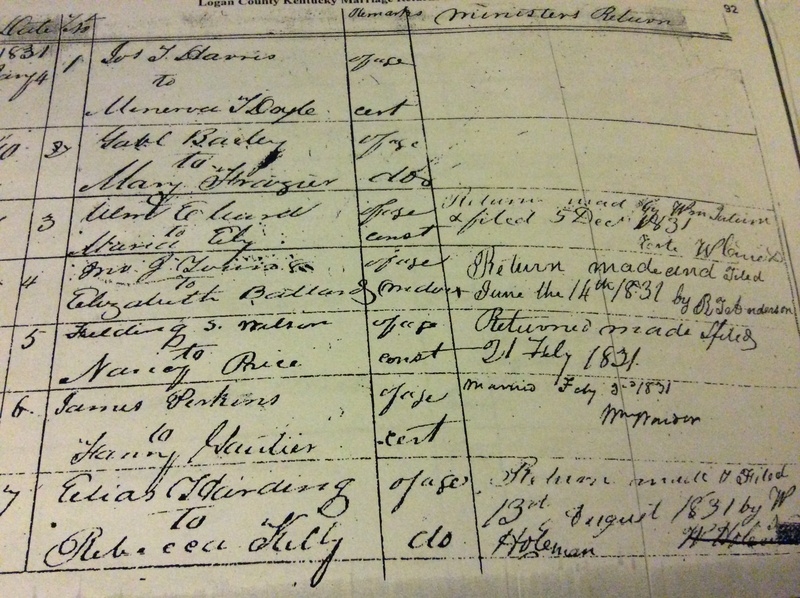 This family group sheet also noted that Elizabeth had not only been married to Aaron Ballard but also to John Jefferson Young! 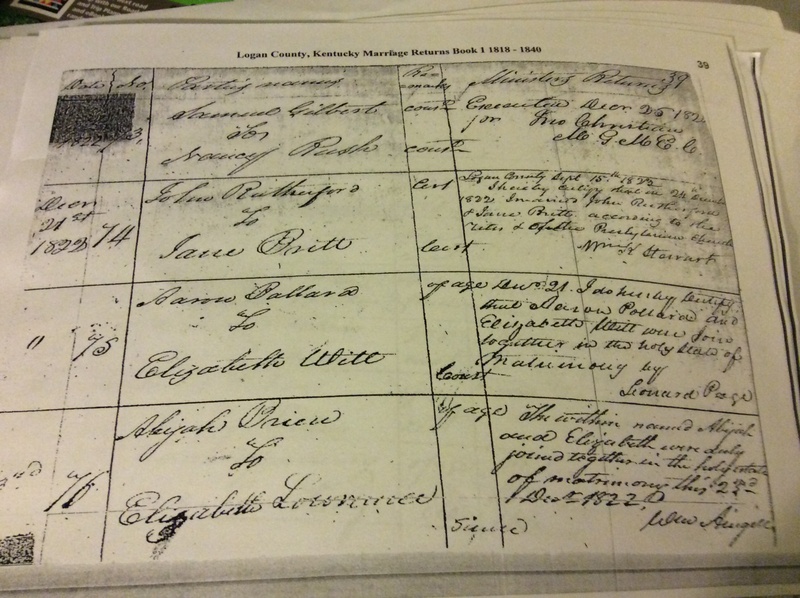 I did some more searching and found that marriage bond, as well, also in Logan County, KY.
Several questions began forming: Was this Elizabeth Ballard who married Young the same Elizabeth Witt who had been married to Aaron Ballard? Why did Aaron call himself a widower if Elizabeth hadn’t died? Was Aaron Ballard the father of Caroline, born 1 October 1823 in Logan County, KY? 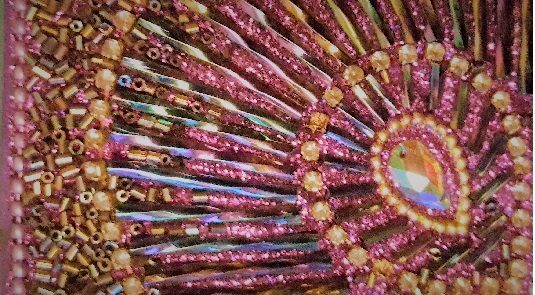 I followed Elizabeth on the censuses and, after her second husband’s death in 1833, found her living with her father in 1840 and then she herself as head of household along with a Caroline Desper, age 26, in 1850. The deeper I got into this, the more complicated it was. I’ve found marriage licenses for a Caroline W. Ballard marrying a John Desper (in 1841) and then a Caroline Desper marrying a Thomas Beasley (in 1852) in Todd County, KY, that I need to get my hands on. Paring this all down, it appears Aaron married Elizabeth, had a daughter, and disappeared until 1832. There is more to it than that. 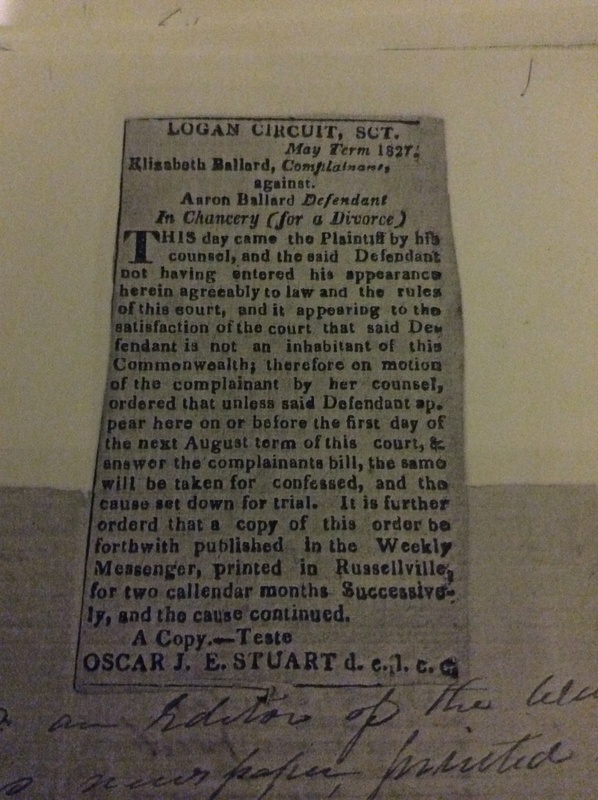 On a whim, I checked the equity cases at the Logan County Archives under the surname Ballard and found court documents where Aaron is named as defendant and Elizabeth as plaintiff. Got copies of all of it! Apparently, Aaron left in February/March 1825 and was never seen again in that county. 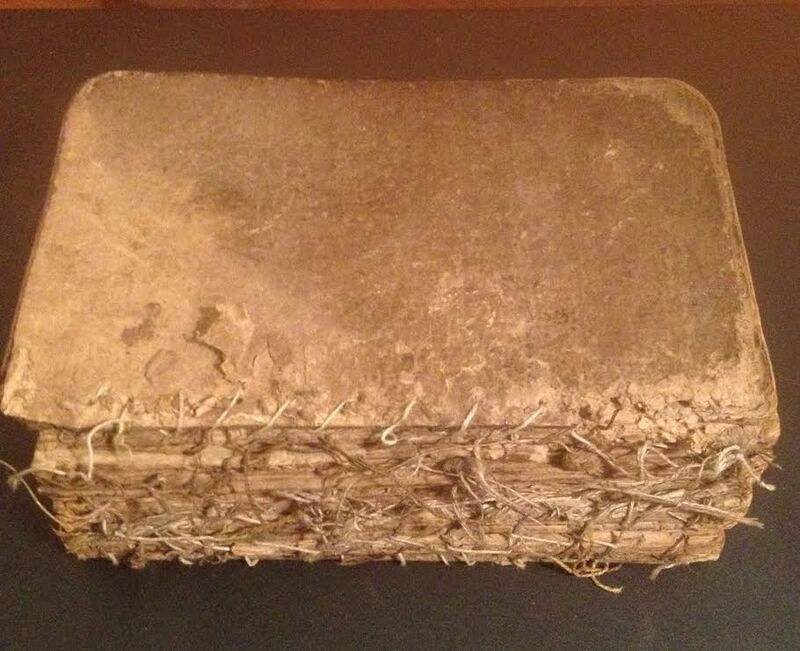 Another thing happened at the Jail Archives. When I told the ladies I was doing research on some Witts, they told me that someone had been in just a few days prior also doing some Witt research and Feazell research (see above). I’m going to contact this person to see if there is any relation between their Feazells and my Feazells. Later, when going through deed books, I did note some transactions between Robert Witt and a Henry Frizzell so I’ll pass that info along. 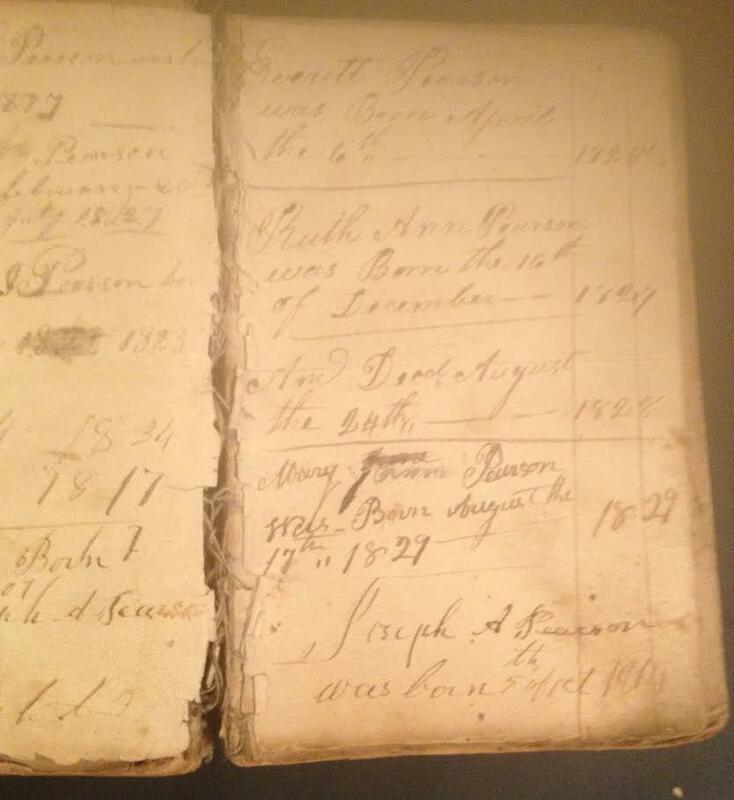 That day in the Jail Archives in Logan County, KY, made me feel truly like a genealogist. More to come on Aaron Ballard!